My favorite memory is from ...Review From Modern Messagesubmitted by Cody, . - Jul 13, 2017 |Recommended: YesMy favorite memory is from during this summer when I just had fun relaxing by the pool with my friends. I love how quiet this place can be during the summer but I also love the positive atmosphere here. My favorite memory from Cay...Review From Modern Messagesubmitted by Ashley B. - Jul 01, 2017 |Recommended: YesMy favorite memory from Cayce Cove this year is the karaoke night my roommates and I had in our apartment It was just us, but totally great. My favorite experience was ...Review From Modern Messagesubmitted by Noah S. - Jul 01, 2017 |Recommended: YesMy favorite experience was going to the pool Also the beach volleyball court is great and the shuttle to 5 points and campus is very convenient. Living and Loving it.submitted by Billy M. - May 10, 2016 |Recommended: YesBeen here for almost a year and love it. Only problem is third floor apartment and no elevator lol. Hoping to move to first when the new lease starts. response from property - Jul 09, 2016 Thank you Billy for your kinds words!  We are glad to hear that you are enjoying your home at Cayce Cove! Have a Great Day!!! response from property - Jun 03, 2015 Thank you for your kind words. We can't wait to have you as a resident!